celebrated since ancient times. 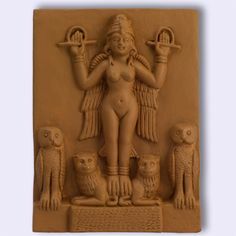 Inanna is the Sumerian queen of earth, and a deity who presides over both love and war. 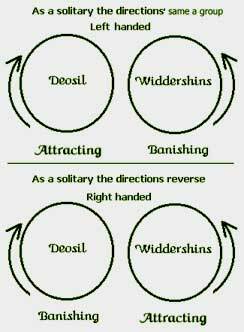 Today's Magic Word: Deosil: A word used by Wiccans to mean clockwise. In spells and rituals, deosil movement symbolizes life and positive energy.